Combination of smart grid and sensors designed for low-cost, fast and safe installation. 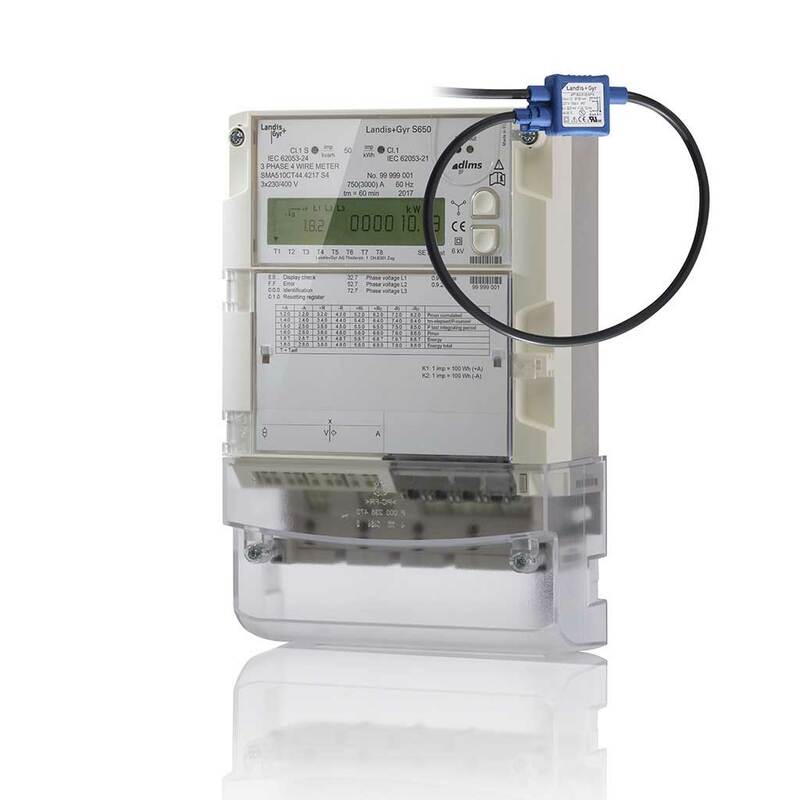 This market leading solution has been developed based on the proven industrial meter E650 and now incorporates 3 Rogowski sensors suitable for use across a wide current range between 200A and 3000A. The easy “Click-and-Twist” installation of the Rogowski coils requires less than one hour, without any power interruption, resulting in a safe installation upgrade as well as offering significant time and cost savings. S650 SMA510AT/CT is compatible with all plug-and-play E65C communication modules. 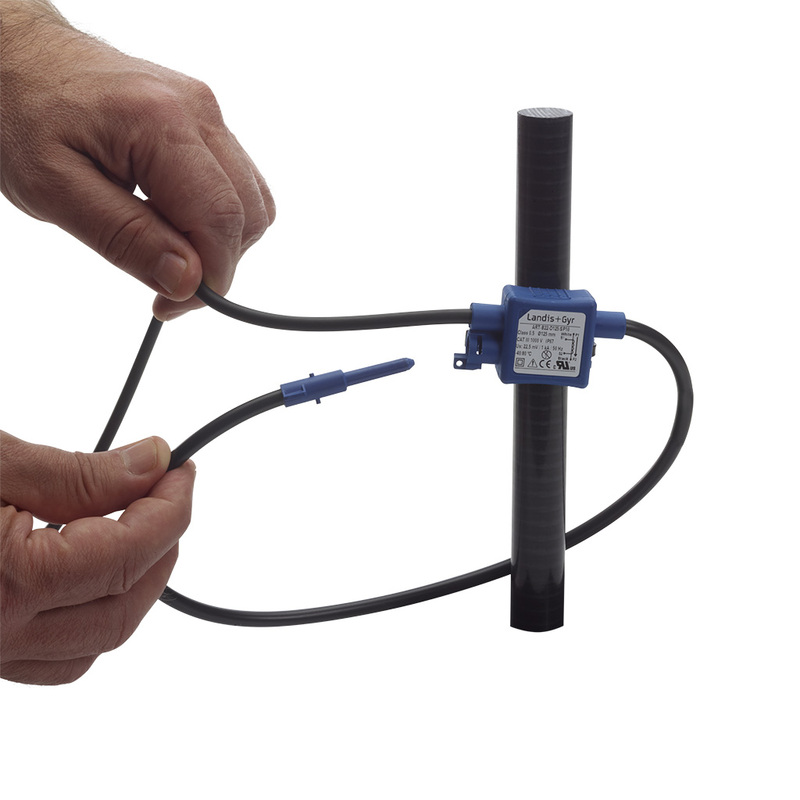 "Easy Quick & Twist”installation of the Rogowski sensors"